Bradenton's newly-opened 1.5-mile Riverwalk hosts concerts, festivals and art talks, and features a fishing pier, splash fountains, playgrounds, beach volleyball court, and 400-seat Mosaic Amphitheater. Catch air at the 17,000-foot public skatepark, or cheer on Bradenton's local MiLB team and Pittsburgh Pirates affiliate, The Marauders. Enjoy the Opera, Ballet, Symphony or theater at Sarasota's many performing arts venues, including the Van Wezel Performing Arts Hall, Sarasota Opera House, and Asolo Repertory Theater. Savor distinctive restaurants, diverse shopping, multicultural events, and museums like the John and Mable Ringling Museum of Art. 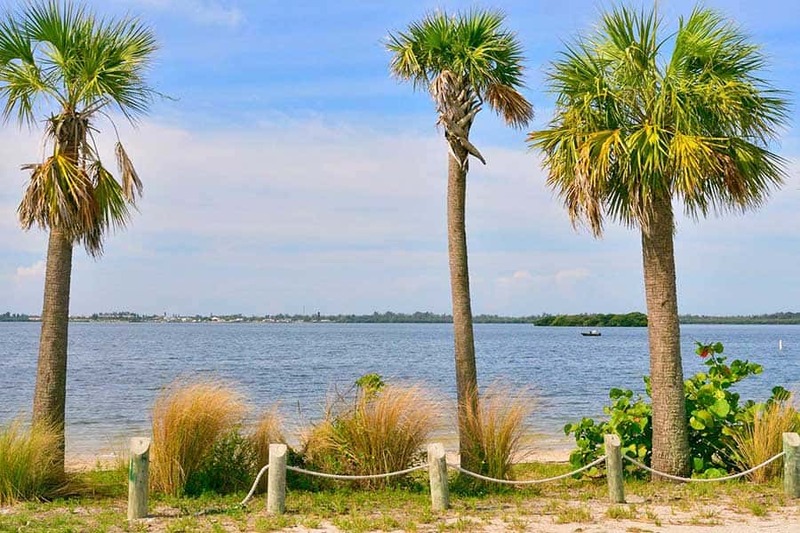 Enjoy Florida's natural beauty in Palma Sola, home to Palma Sola Botanical Gardens as well as Robinson Preserve, a beautiful 600+ acre coastal preserve. 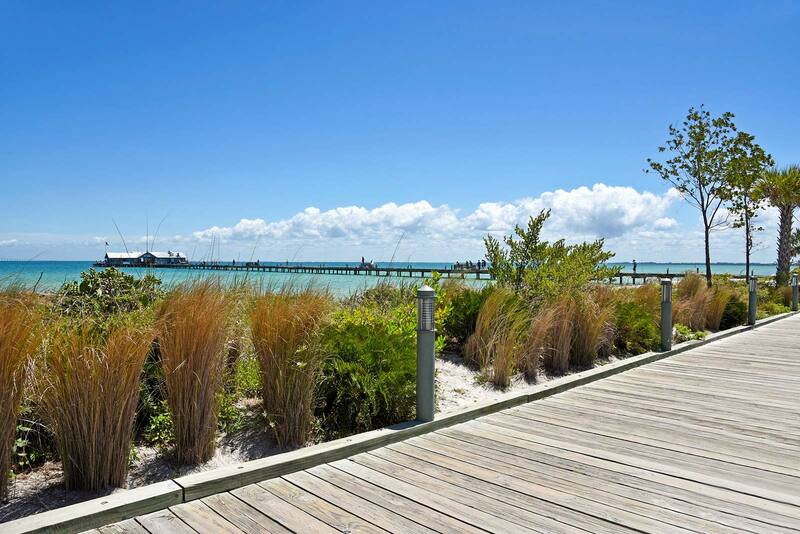 It features hiking paths, kayak and canoe waterways, bridges, picnic spots, a primitive campground, mangrove forests, and a 53-foot tall viewing tower. Enjoy upscale boutiques, fine dining, wonderful rentals and hotels, championship golf courses, miles of recreational trails, and movie theaters. Check out Main Street for everything from Parisian cafes to BBQ and local brews at one of the many pubs, festivals, and farmer's markets. 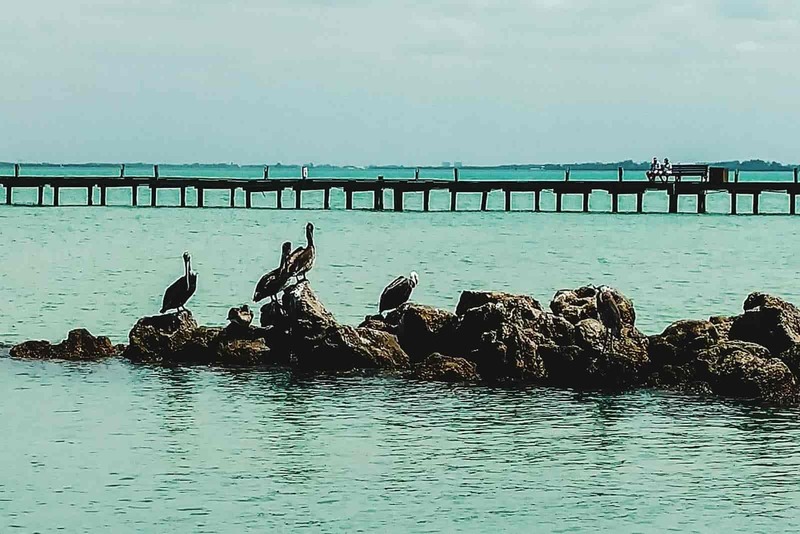 The cozy and quaint feel of Anna Maria Island makes it the perfect place to eat grouper sandwiches, parasail the beach, jet ski or kayak with dolphins. 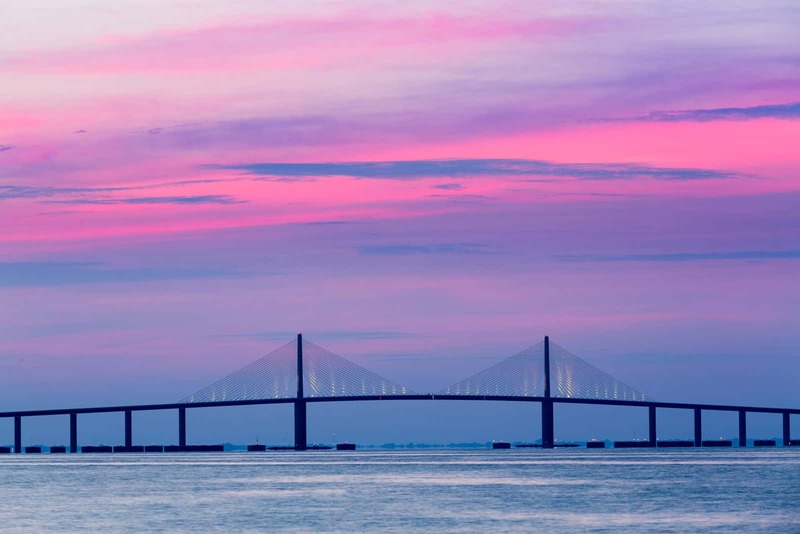 Enjoy sweeping views of Tampa Bay and the iconic Sunshine Skyway Bridge and visit numerous award-winning beaches, restaurants, and parks. 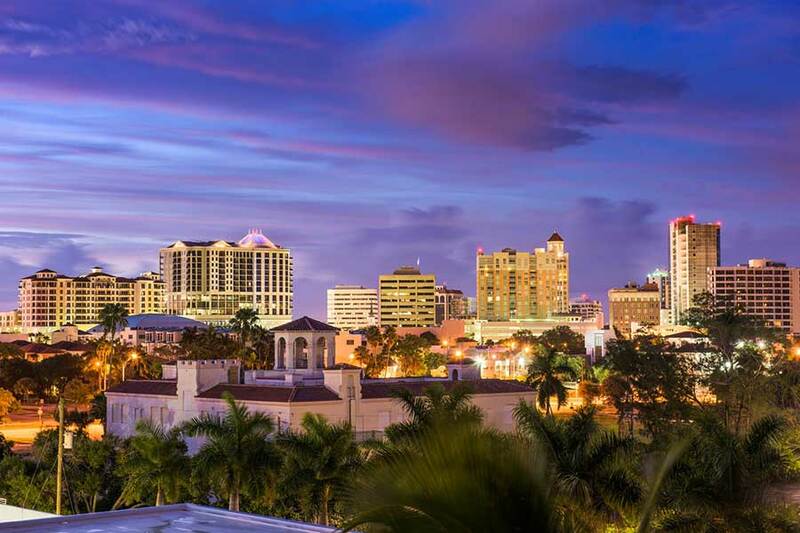 Named one of North America's top islands by Condé Nast Traveler, this area boasts premium beaches, pristine golf courses and sweeping views of the Gulf of Mexico while maintaining close proximity to Downtown Sarasota. Visit the Mote Marine Aquarium, Center for the Arts, or Joan M. Durante Park. Known for its elegant boutiques, dining, fine art galleries, and master jewelers, St. Armand's Circle is a great place to grab a gelato, take a walk with the family, and enjoy some shopping. Enjoy frequent art shows and live music at a variety of restaurants. Ranked in 2017 as the No. 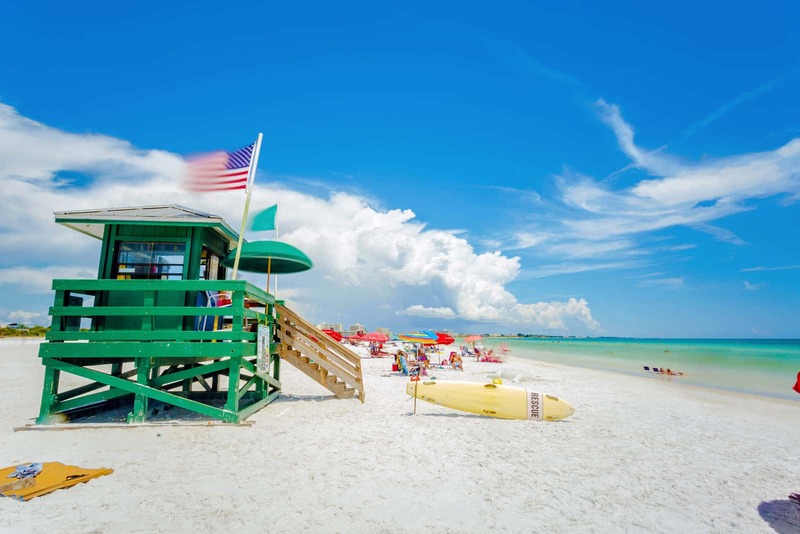 1 beach in America, relax at the beautiful Siesta Key Beach, recognized for having the world's finest, whitest sand. Take an adventure! Go parasailing, snorkeling, paddleboarding, or boating on the Gulf of Mexico. There’s always something happening in Historic Downtown Venice, whether it be an art festival or a performance by the Venice Symphony. 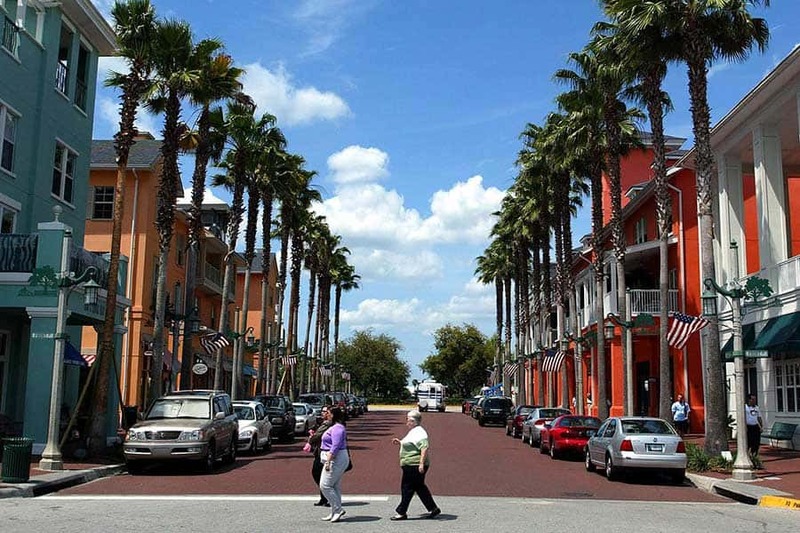 The downtown area also offers plenty of shops and restaurants to enjoy, with parks and beaches a short drive away. Live it up in urban, artistic St. Petersburg with a multitude of theaters, parks, restaurants, historic buildings, nightlife attractions, and artistic venues. Experience the geometric Salvador Dali Museum in downtown St. Petersburg, rock out at a concert in Jannus Live, or head over to Tropicana Field to cheer on the Tampa Bay Rays! 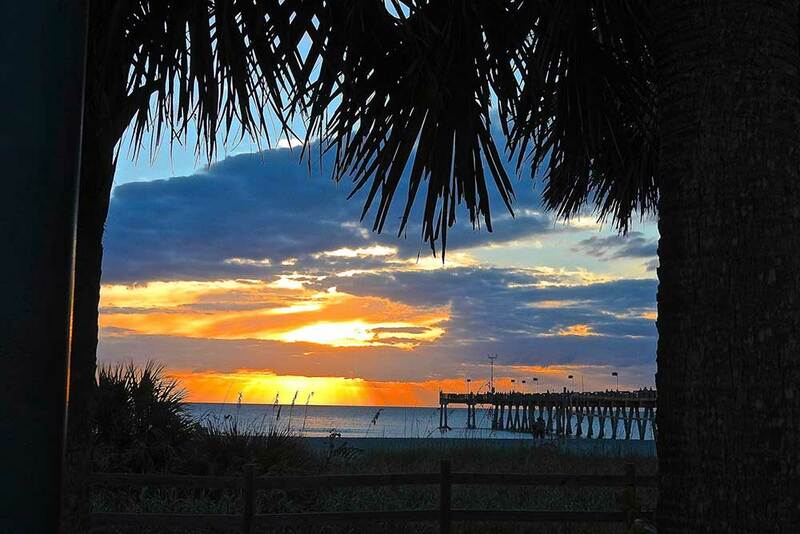 Ranked as some of the best beaches in the nation, St. Petersburg is also home to Ft. Desoto Park and St. Pete Beach. Explore the fort and be a part of history or relax and enjoy one of the many great restaurants along St. Pete Beach and Central Ave.
For your adrenaline-seeking indulgences, prepare to get wet at Adventure Island or chase thrills at Busch Gardens. Located across the street from Adventure Island, Busch Gardens combines wildlife from the African Serengeti side by side with one of Florida's tallest roller coasters. Voted by Parents Magazine as the No. 1 zoo in the United States, go on a safari or ride a camel at the Lowry Park Zoo. 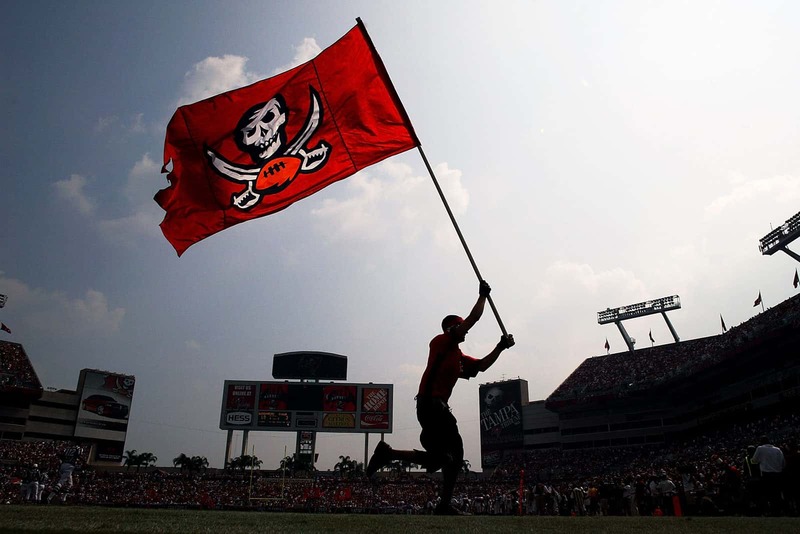 "Siege the Day" with the Tampa Bay Buccaneers, or "Be the Thunder" with the Tampa Bay Lightning. 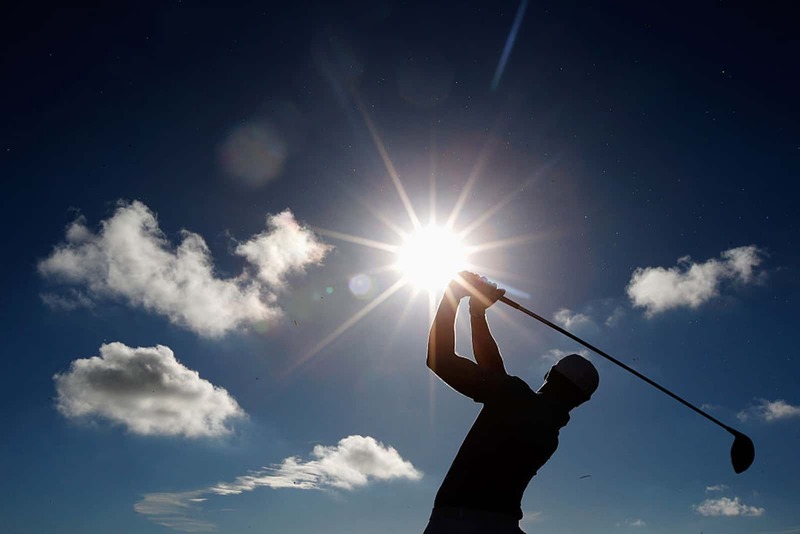 Experience the excitement of having both an NFL and NHL franchise to choose from. 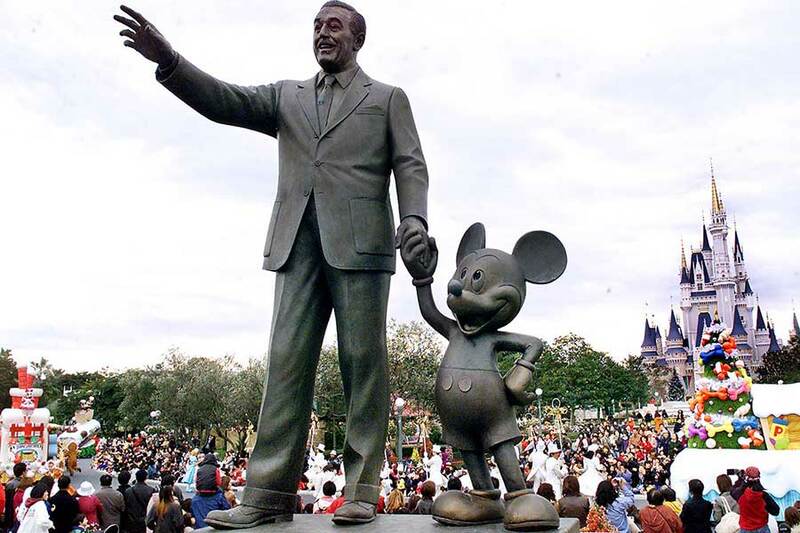 Venture to Orlando for thrills at Universal Studios, Sea World, or the world's most visited entertainment complex, Walt Disney World, which offers 24 themed resorts, four theme parks, two water parks, and other recreational venues. 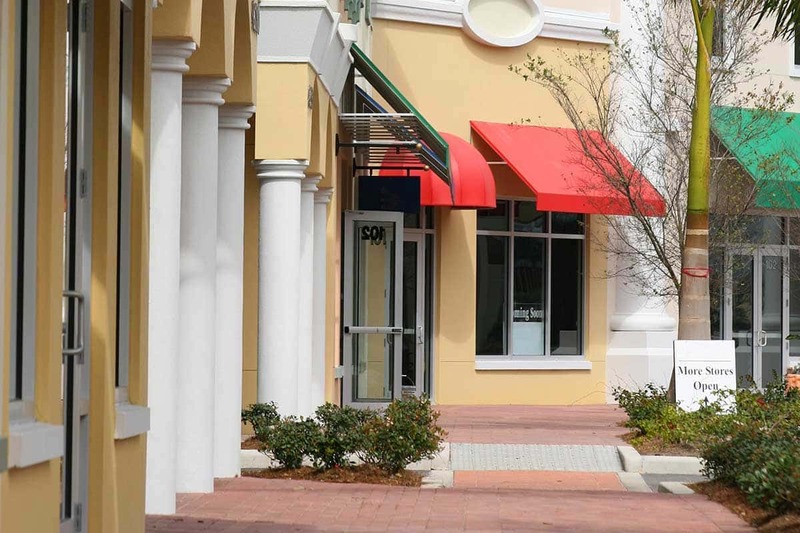 Find impressive shopping and savings at outlets, world-class malls, and even Disney Springs! Orlando has no shortage of exciting opportunities to explore. New to Universal Studies is Volcano Bay, and what could be better than a tropical paradise-themed water park in the city that’s made for adventure?! If athletics are still on your mind, check out ESPN's Wide World of Sports or attend an Orlando Magic game, and take advantage of the on-court action! Be sure to experience all that the "Theme Park Capital of the World" has to offer.